If it's only the highest possible quality replacement toners for the HP LaserJet 9000-hns laser printer which you are hunting for, then it's so clear who you should pick. 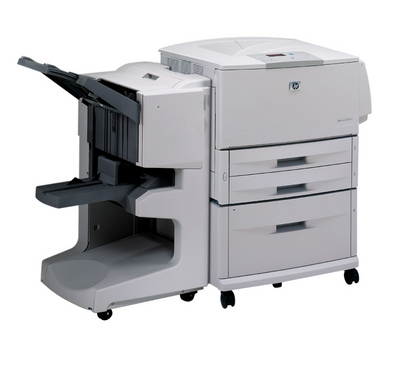 Our core belief is to only ever offer laser toners of the leading quality for your printer. Choose Cartridge Save for the massive stock of cheap toners for the LaserJet 9000-hns laser toner printer currently on offer. We're really passionate when it comes to offering exceptional reduced prices coupled with industry-leading customer care. Spending less cash with Cartridge Save is easy because of our totally free delivery. Our numbers point out that out of the many thousands of cartridges we despatch each and every week, a staggering 98% had been delivered the following day. In order to give you far more security, each HP LaserJet 9000hns laser printer cartridge purchased here will feature a complete thirty day money-back guarantee. Whenever you are searching to spend less cash, it's time to order with Cartridge Save.